Meet the cutie bunny rabbit Flora! Fun to make for the Easter holidays, or any time of the year. She is big and cuddly at approximately 13.5 inches long when using worsted weight yarn. 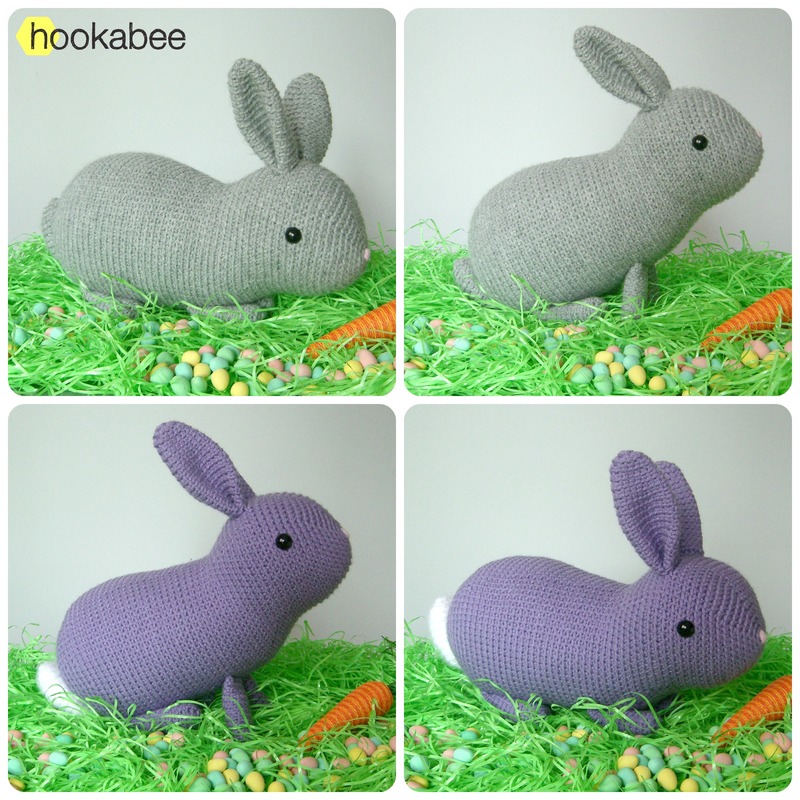 This bunny rabbit amigurumi pattern is filled with step-by-step photos and you can contact me along the way to ask any questions. 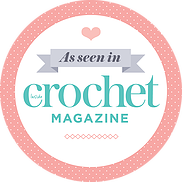 It is an intermediate level pattern that involves starting with a magic ring, single crochet, increasing, decreasing and attaching pieces.